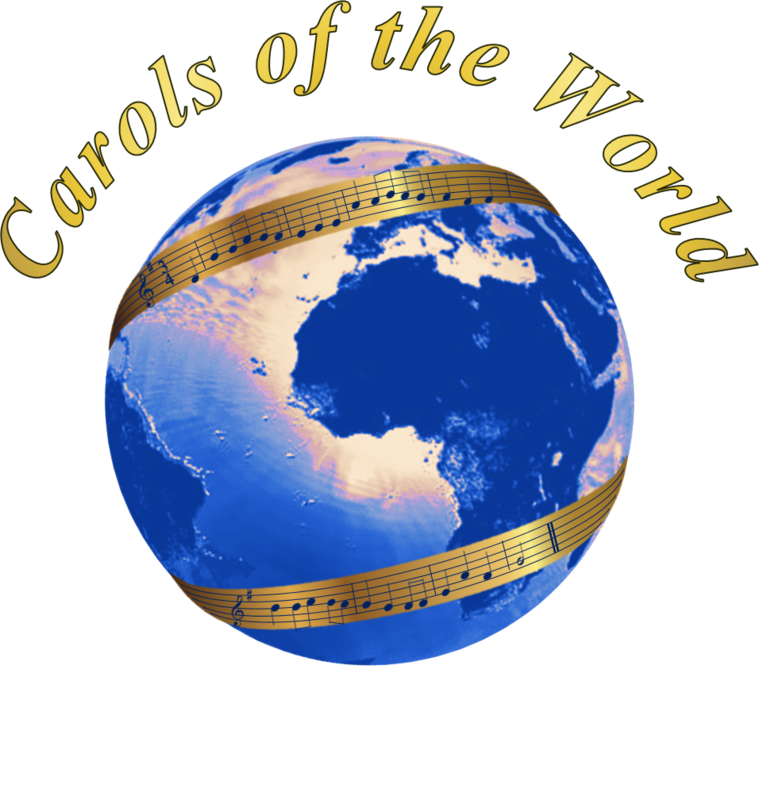 “Carols of the World” – our annual holiday concert! Sopranessence rings in the holiday season with music that will take you on a trip around the world. Celebrate the season while globetrotting with the Divas through Europe, Asia, Africa and the Americas – all without needing a passport! 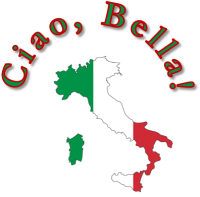 Sopranessence opens our fourth season with a tribute to Italy, where opera’s rich heritage began. We’ll sing nostalgic tunes of old Napoli, beloved arias by Verdi & Puccini, and modern Italian favorites.